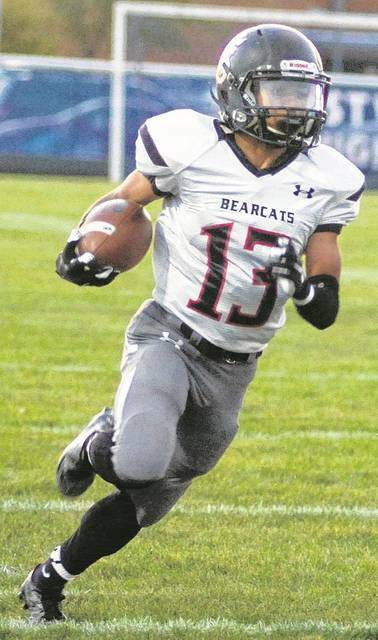 A staple in the Bearcats defensive backfield, Armstead was a member of a team that led the NWC in total defense. He recorded 45 tackles and two interceptions. He also saw time returning punts and kickoffs as well as in the backfield. The Rockets had a historic season last season and Breece had a lot to do with the team’s winning seaosn and playoff run. 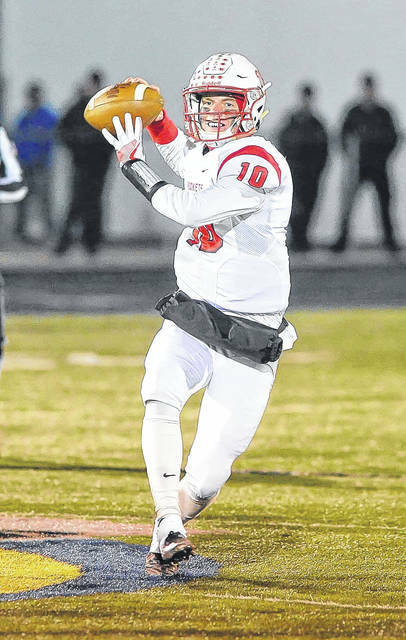 A second-team all-Blanchard Valley selection passed for 1,818 yards and 23 touchdowns and rushed for 640 yards and 10 touchdowns. 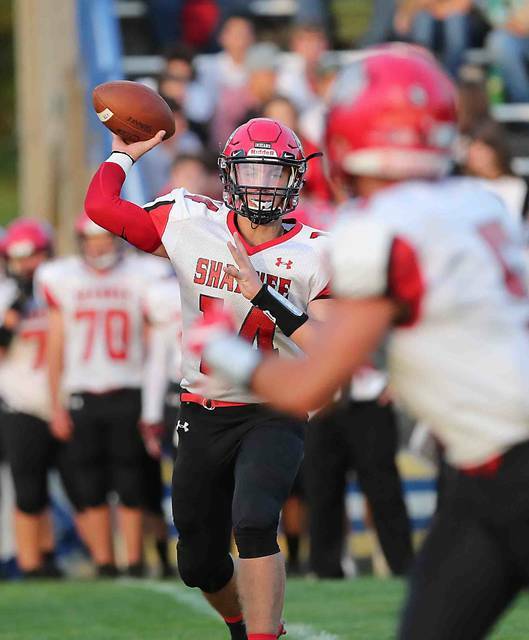 Caprella electrified Shawnee fans last year with his passing and running and with a new coach should have a chance to shine again. 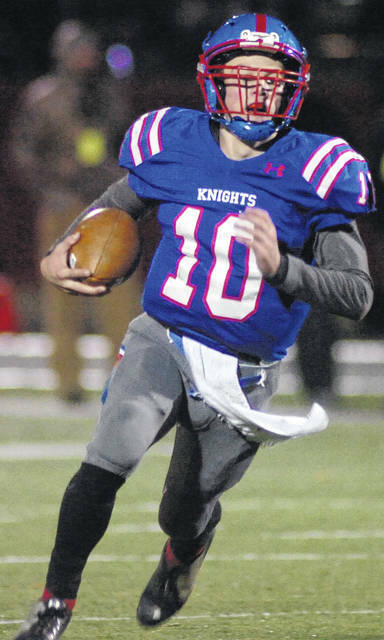 Caprella, a second team, all-WBL, finished with 2,135 passing yards and 17 touchdowns and 611 yards on the ground. Kaeck came in as a sophomore and made an immediate impact on both sides of the ball. 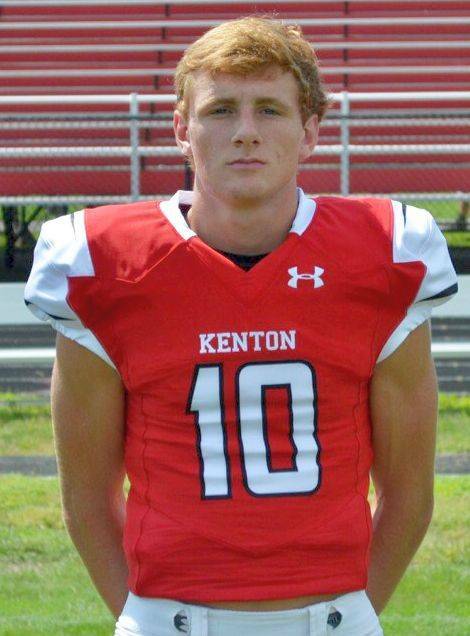 On offense carried the ball 138 times for 782 yards and nine touchdowns and as a defensive back, Kaeck recorded 43.5 tackles, two sacks and three interceptions including one for a touchdown. 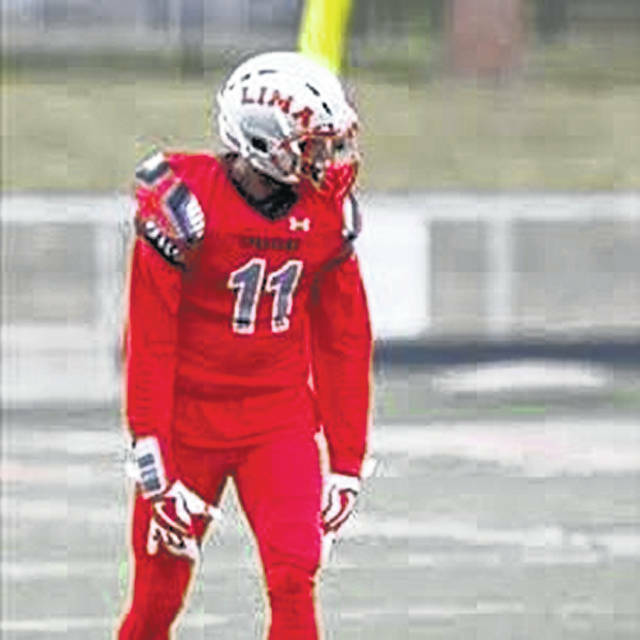 A second team all-Three Rivers Athletic Conference selection and honorable mention on the All-District Northwest Ohio, King caught 32 catches for 495 yards and five touchdowns. Expect King to be even more involved in the Spartans’ offense this year. A four-year starter, Kline has been the driving force behind Crestview’s success the last several years. The Northwest Conference Offensive Player of the Year, Kline was a second team All-Northwest District Selection after passing for more than 1,800 yards and throwing 22 touchdowns while rushing for 11 touchdowns and 792 yards. Overly began the year at tight end but once he was moved to running back the Perry offense began to click as Overly gained more than 800 yards. 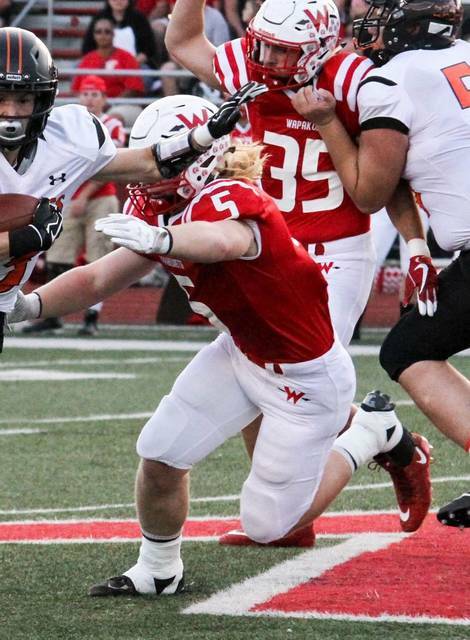 He is also a threat as a defensive lineman and received all-NWCC honors for his efforts. 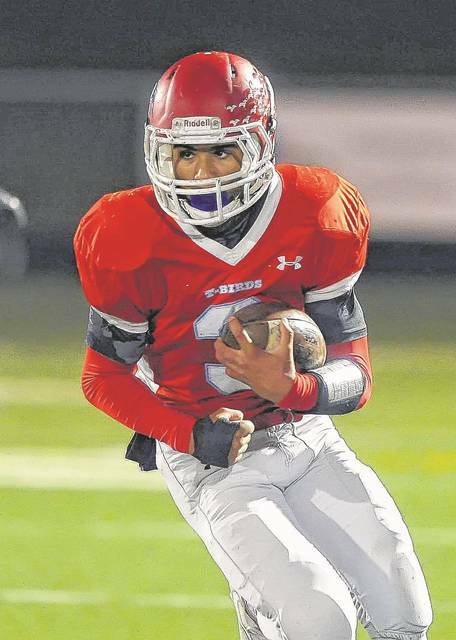 As the featured back in the vaunted Roughrider running game, Perry rushed for 1,136 yards and eight touchdowns. He was also a force on defense after being named first-team All-WBL on defense as well as on offense. A threat on both sides of the ball, the versatile Sheets was a first team all-NWC performer as a wide receiver and a defensive back. Sheets had nine interceptions with two going for touchdowns and on offense caught 44 balls for 849 yards and 11 touchdowns. 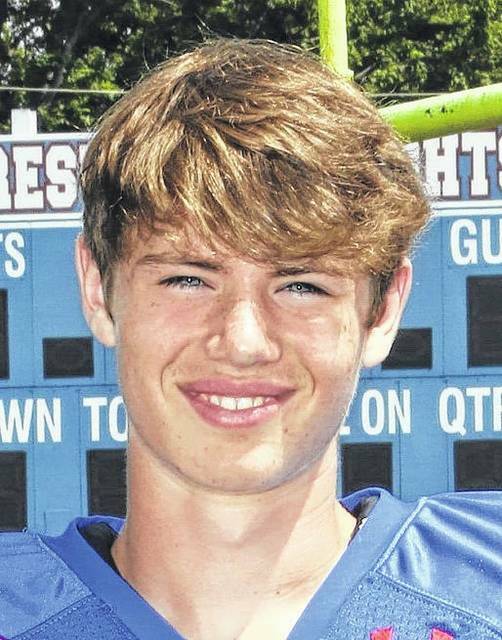 As a freshman, Thomas made an immediate impact on the Thunderbirds. 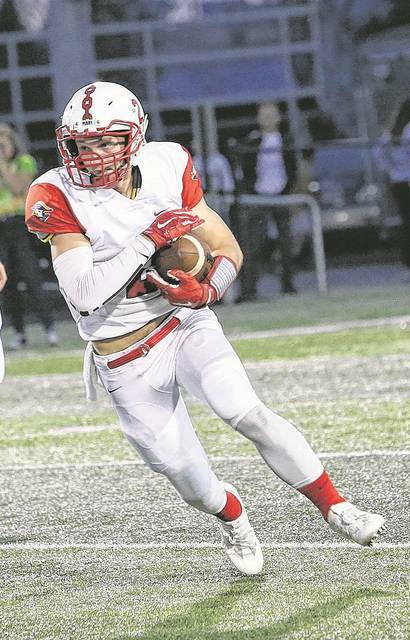 As a running back, Thomas rushed for more than 1,000 yards and 15 touchdowns and accounted for more than 1,500 all-purpose yards and was an all-district selection. 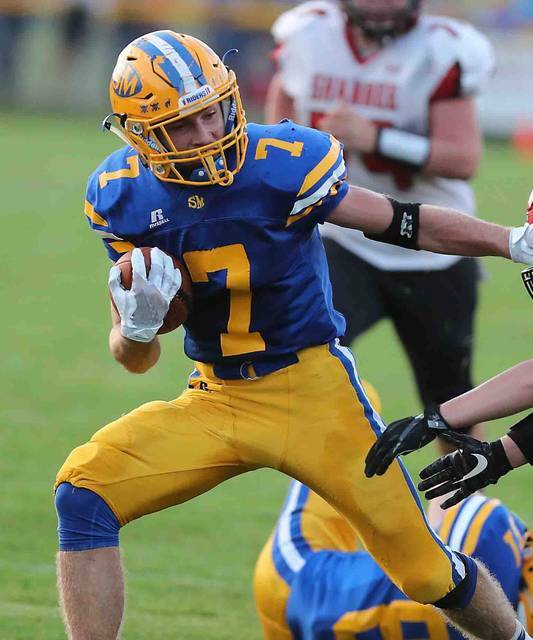 Zizleman, a second-team all WBL selection rushed for more than 800 yards last year and 10 touchdowns and looks to improve on those numbers this season. 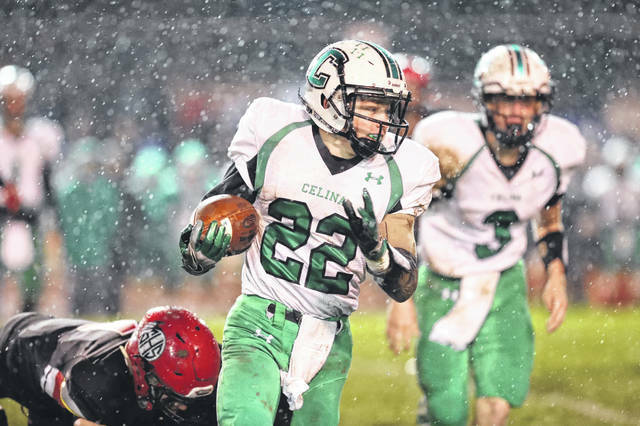 This entry was tagged celina, crestview, High school football preview 2018, kenton, limacentralcatholic, limasenior, pandoragilboa, perry, shawnee, Spencerville, stmarys, Wapakoneta. Bookmark the permalink.